The digital age is upon us and one of the keys to surviving and thriving is our ability to build and maintain digital fluency. 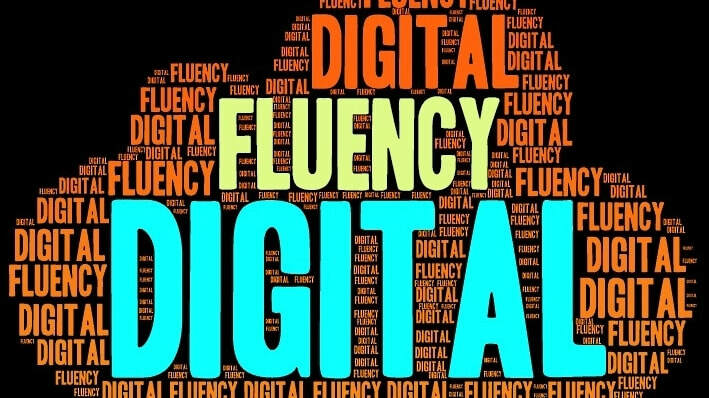 Digital fluency is being able to use digital items, digital technology and/or the internet fluently in such a way that it does not inhibit or prevent us to from achieving what we want to achieve. 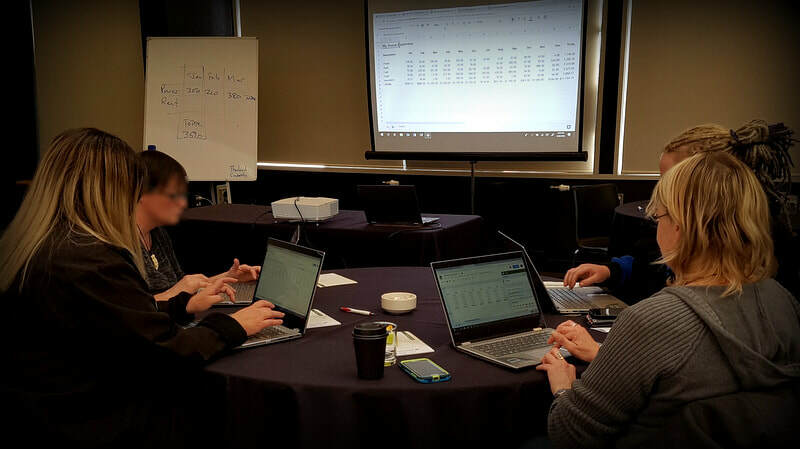 The team at Sarah's Solutions is able to deliver a unique Workplace Communication solution that not only includes Digital Fluency, but also incorporates NZ Literacy Numeracy and Communication methodologies and techniques for adult learners. Digital fluency is a powerful enabler of inclusion in social, cultural and civil society. Digital media and the Internet have changed the way that people communicate with one another. 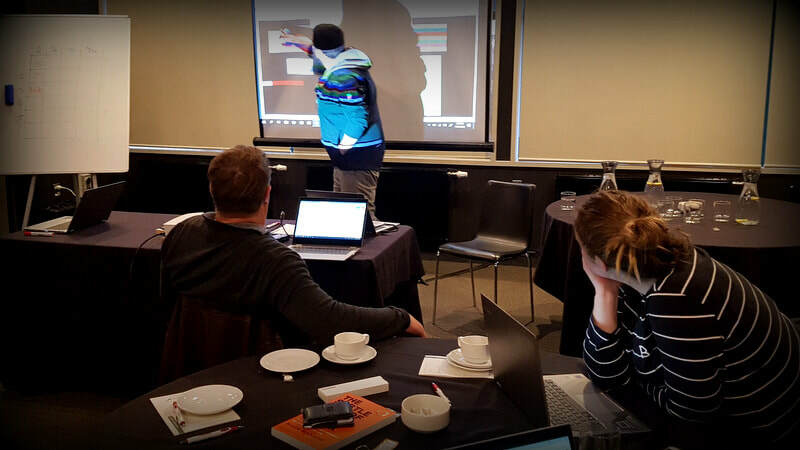 Our learners are encouraged to experiment, to share, to assist one another and to grow throughout the programme.